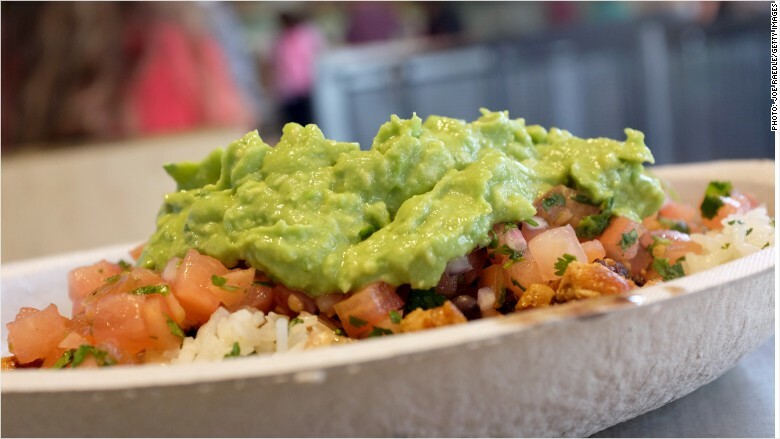 Chipotle's investors want extra guacamole every single time now. Despite strong growth, Chipotle's stock slipped 4% in after-hours trading Tuesday after it announced earnings that missed the high expectations of Wall Street's burrito lovers. One reason for the miss: carnitas. The burrito store had to cut the popular braised pork from its menus from about 500 stores because its pork suppliers were not meeting its standards. Loyal carnitas customers turned their backs. "Many [customers] have decided to hold out until carnitas returns," said Chipotle (CMG) CFO John Hartung during a call with analysts to discuss the results. No carnitas until fall: The problem isn't going away soon. Chipotle said the pork won't be back in all stores until the fall. "We are as confident as ever that we made the right decision to suspend a pork supplier based on our principles," Hartung said. Related: Chipotle stock tanks. Was it a little too hot? Higher prices ahead: Chipotle will be testing the loyalty of customers again later this year, when prices will go up. Execs say prices on steak and barbacoa will go up between 4% to 6%. Hartung argues that meat prices at Chipotle have been below market rates for a long time. "We lose money any time someone comes in and thinks about getting chicken and gets steak instead," says Hartung. Stock has too much fat: The earnings were a wake up call for a stock that some say is too fat. Chipotle's stock sells at almost 50 times its earnings per share. Compared to that, the average S&P 500 stock trades at about 20 times earnings. Of course, Chipotle is no average company either. Its sales grew 20% in the first quarter this year compared to the same period last year. Profits, earnings per share and new store openings also did better than a year ago. Keep in mind that its stock is up 36% over the past year too. Sales not as hot: One metric fell below expectations. Chipotle's sales at stores open at least a year, a key metric in the restaurant industry, "only" grew 10% in the first quarter. That's below where it was a year ago, and well below its 19% and 16% growth the previous two quarters. 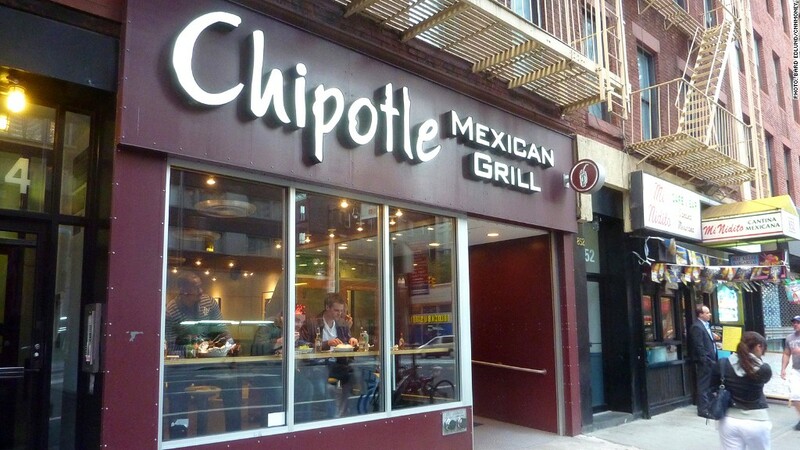 The declining same store sales could signal a slowdown for Chipotle. Analysts are split: 12 have a "hold" rating on Chipotle while 14 give it a "buy." Will customers be split on Chipotle this year too?